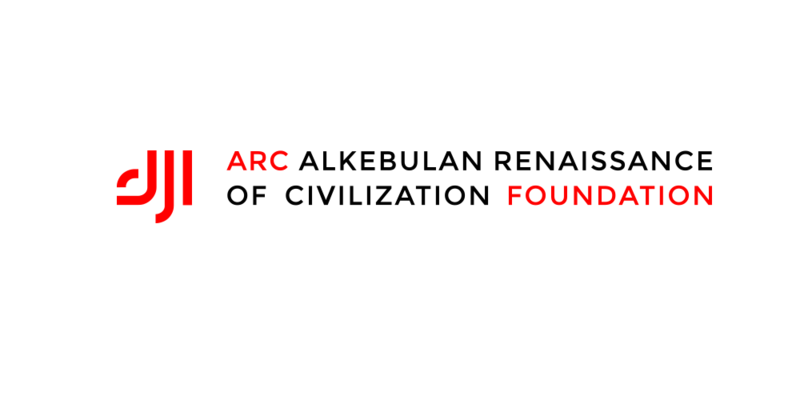 ARC Foundation is the powerful and active missing-and-found link, the intellectual inner and outer bridge between the well defined geographic and historic space referred to as “Africa”​ and the region that we legitimately reclaim as a part of our Continent’s Eastern Region, the construct called “Middle-East”​. Civilizational realities point to this one and unique land of original kemite-kushite-shemite civilization with its most ancient and authentic name: Alkebulan. The Information >< Exformation Paraxis that we define here as researching objectively and communicating clearly present and past Historical ( Information Stock ) and News ( Information Flow ) Actuality and Correcting the Manipulations, Errors and Lies that are misleading hearts and minds and impeding Peace, Nobility and Prosperity for All Men and Women of Good Will and Actions is a Real Development ( Intellectual, Spiritual, Moral and, Last and Least Material development ) imperative. Development of the project include the implementation of interactive chapters of the same level as SenegalPress like GhanaPress, YemenPress, MaliPress, MadagascarPress . Reviews of the most prominent and development-oriented media as well as published academic studies are also offered in the ARC Foundation network. Arcpedia, an online Repository of Books and Contributions is an important milestone in the Foundation’s mission.